Superstar Rajinikanth started the shoot of his Pa Ranjith directed Kaala, for son-in-law Dhanush’s Wunderbar Productions in Mumbai from Sunday, 28 May 2017. The film is being shot in actual locations in Mumbai, like Dharavi. The story is about a man from Tirunelveli who comes to Mumbai and unites the local Tamils, and later goes on to become a Robin Hood-like don. A source revealed that the story is very much Nayagan-meets-Kabali — and that it could be a launch pad for Rajinikanth’s political career. 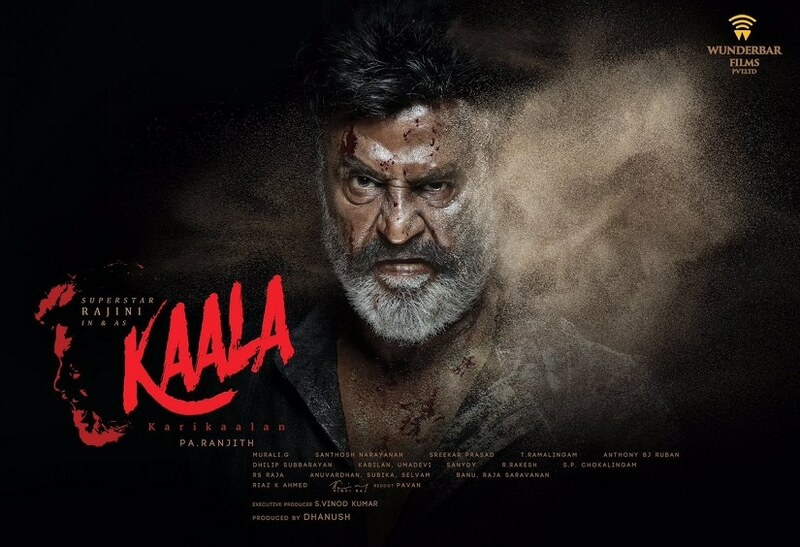 Kaala has an impressive star cast — like National Award winning Tamil actor and director Samuthirakani, who plays Rajinikanth’s chief henchman. The female actors incude Huma Qureshi, Eashwari Rao and Anjali Patil. Ranjith has also roped in some of the finest Marathi actors like Nana Patekar, Sayaji Shinde, Ravi Kale, Pankaj Tripathi, Mikhi Mikija and south Indian supporting actors Sampath, Aruldas, Aravind Akash, ‘Vathikuchi’ Deepan, Ramesh Thilak, Manikandan, Velu and hundreds of other junior artistes for the movie. On the technical side, Ranjith’s regular music director — Santhosh Narayanan — is in charge, while Murali G will be the cinematographer. National Award winning editor Sreekar Prasad has been roped in by Ranjith, replacing his regular editor PL Praveen. 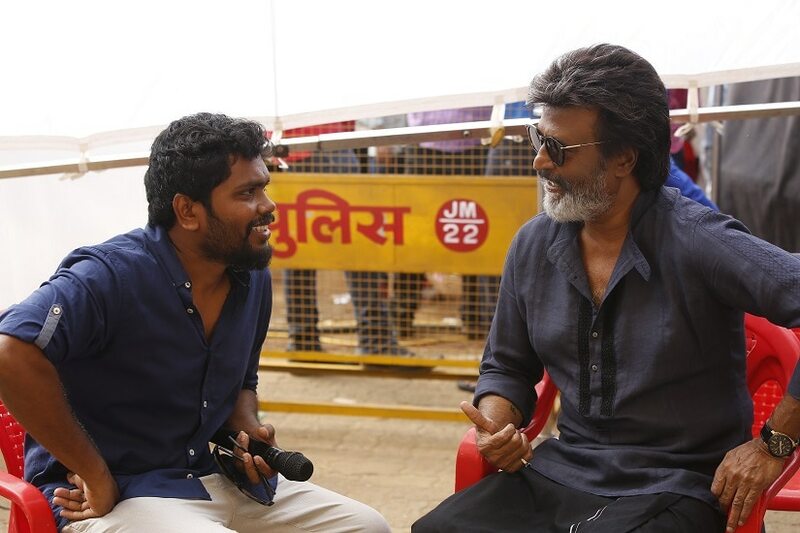 The buzz is that Kaala will be a quickie and the entire shoot will be wrapped up in 60 to 75 days in Mumbai, and on a huge set put up in Chennai. The film is budgeted around Rs 150 crore, will be story-driven, and have only basic VFX and special effects. Please note Rajinikanth’s last release Kabali's theatrical and other rights and endorsements fetched a pre-release business of Rs 175 crore. As per trade sources, Wunderbar is trying to get somewhere around Rs 200 crore for Kaala, as trade inquiries have started. Meanwhile, the grapevine has it that Kaala will be Rajinikanth’s last and final hurrah as an actor, as he will be moving into politics. Rajinikanth’s brother Satyanarayana Rao Gaikwad, who lives in Bengaluru, told The Times Of India: “It is the people’s wish that Rajinikanth should enter politics. He has just ended the first round of consultation with his fans and well wishers who were urging him to take the plunge.” Satyanarayana Rao made it clear that Rajinikanth would make his political plans apparent by the end of July. It makes sense as the Kaala shooting schedule will be complete by then. 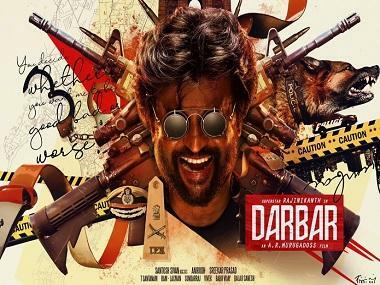 The buzz is that the film will have a lot of political messaging — which would be Rajinikanth’s proposed party’s ideological stance. Rajinikanth has also formed a core think tank team to advise him on his political moves. The feeling is that it is the right time to step into politics, under the prevailing political situation, as an alternative to Dravidian parties. A well known consultant who helped the BJP is likely to be roped in to give Rajinikanth's image a political makeover. Just a week before his Mumbai shoot, the superstar met up with political analysts and top editors on a one-to-one basis and sought their opinion and views. He met leading editors of Tamil and English news channels and discussed the political situation and his entry into politics. His think tank is also sourcing all the latest on the caste equation constituency-wise, and the major issues regarding the common man. All this has put the spotlight back on Rajinikanth’s imminent entry into politics.